The Department of History was started in the year 1946 since the inception of this College, but three year Degree Honours course in History started on regular basis in the year 1968. Mrs. Jyotirmayee Basu was the founder Head of the Department. Subsequently, Dr Mala Ghosh and Dr Ruby Roy were designated as heads of the Department. 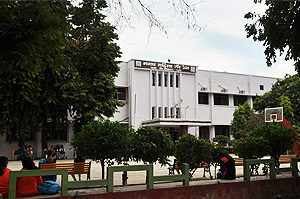 Dr. Mala Ghosh later elevated as the Principal of this College in the year 1985. 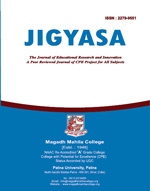 Present head, Dr (Prof.) Jayashri Mishra took over charge as Head of the Department in 1998. In 1984 Post-Graduate teaching was started, but it could not be continued further after 1986 due to paucity of teachers and apathy of the state government to create new posts. History has been a very popular subject and students opt this in large numbers.